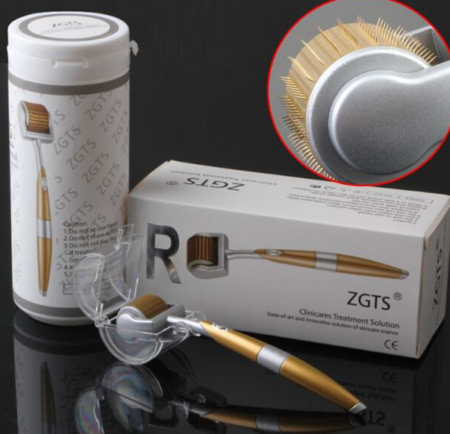 ZGTS is a slim, elegant looking dermaroller, which is well crafted and easy to use and thanks to titanium needles also a long lasting device. ZGTS titanium dermaroller comes in premium class package. 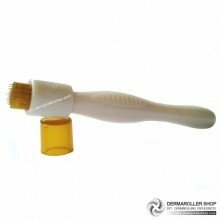 It comes in a nice plastic box with that protects dermaroller on delivery. This is surely one of best roller you can have on budget! 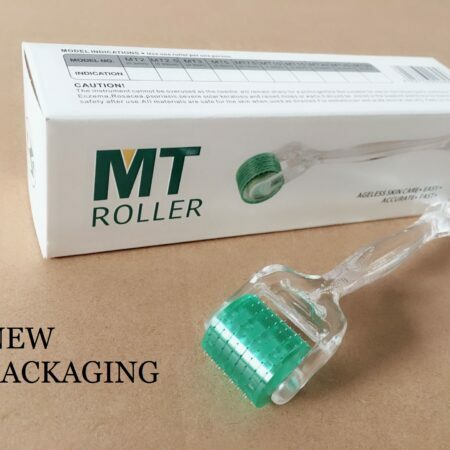 This roller comes with a variety of needle sizes which range from 0.3 mm to 1.5 mm. 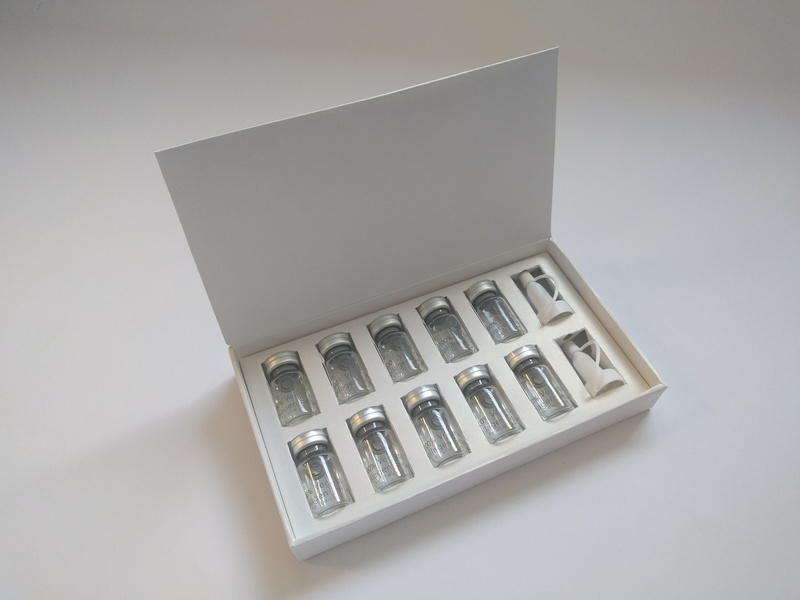 The 0.3 mm needle is used purely to open up the pores of the skin for the application of a skin care product. The 0.5 mm needle is used to treat signs of ageing: the 1.0 mm needle for stretch marks and cellulite removal: the 1.5 mm needle works well on thick scars and pitted skin. The barrel holds 192 micro needles. Read, how to choose needle size from our blog. A particular feature of ZGTS dermaroller is, that it can be used on large areas of the body which is due to the titanium alloy needles fixed in the barrel. For larger areas of the body choose longer needles. 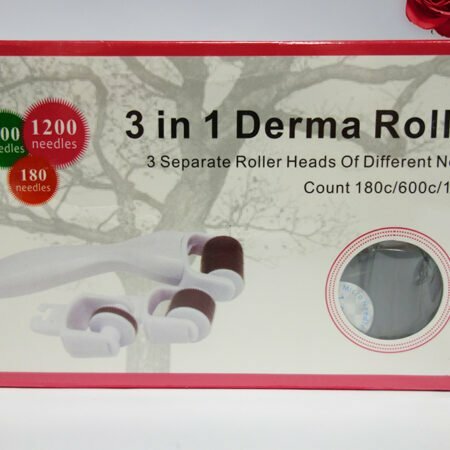 Dermaroller known as skin roller is a skincare device that is used 4-generation skincare program. Dermarolling can fight against different skin problems like akne scars, wrinkles, scars, pigmentation, cellulite etc. Apply moisturizing cream or serum to help keep your skin moisturized. Apply it several times to calm your skin and to avoid skin irritation. Give time to the healing process. Your skin will feel warm and tight after use and will have a reddish colour similar to a case of mild sunburn. This is entirely normal and will ease within 24 hours. You can apply a skin care product to your skin which will help with this. Use dermaroller for a longer term treatment to see the best results. Repeat procedure if skin is completely healed. Usually the treatment should consist of 3-5 dermarolling sessions. 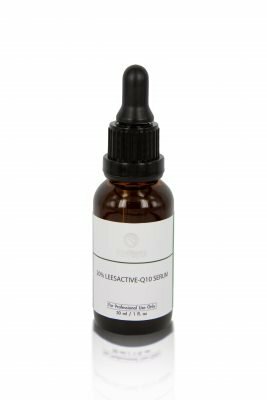 Read more information about dermarolling from our blog.